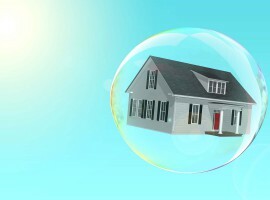 Who cares about property bubbles if you’re making money? 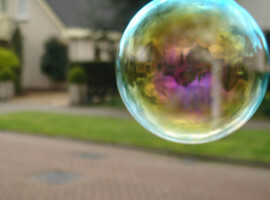 Lots of bandwidth gets taken up these days with discussing what is or what isn’t a bubble. Who cares, though, really, as long as you are making money? 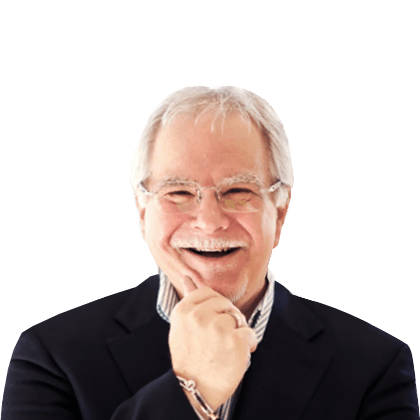 I recall a conversation with my business partner in London some years ago about whether the London property market was possibly forming into a bubble or not…. 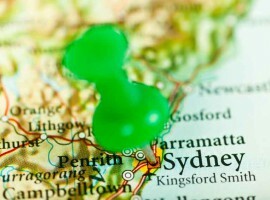 Is Sydney really at risk of a property bubble bursting? 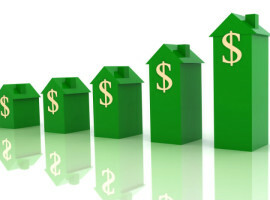 Macquarie Bank’s Estimates 7.5% Drop In Prices. 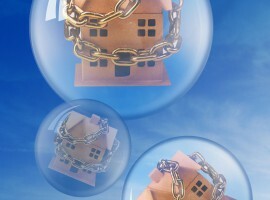 Will The Property Bubble Burst? 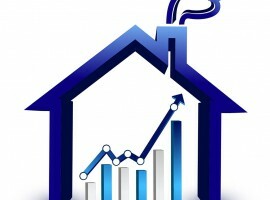 The Reserve Bank Survey shows that 31 leading economists and experts unanimously expect no change to cash rate on Tuesday. 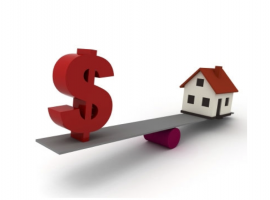 While the official cash rate is expected to remain on hold on Tuesday, property hunters are being urged to brace for higher housing prices, according to the latest Reserve Bank Survey conducted by comparison website finder.com.au….